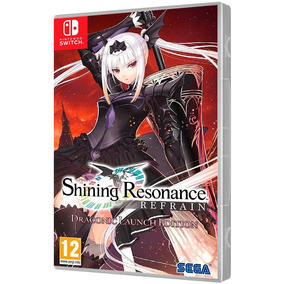 Shining Resonance Refrain Draconic Launch Edition Switch. 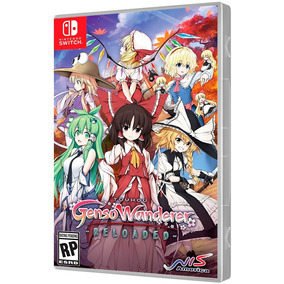 Jogo Touhou Genso Wanderer Reloaded Nintendo Switch. 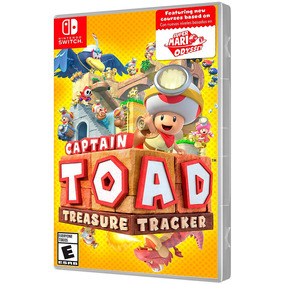 Jogo Captain Toad Treasure Tracker Nintendo Switch.